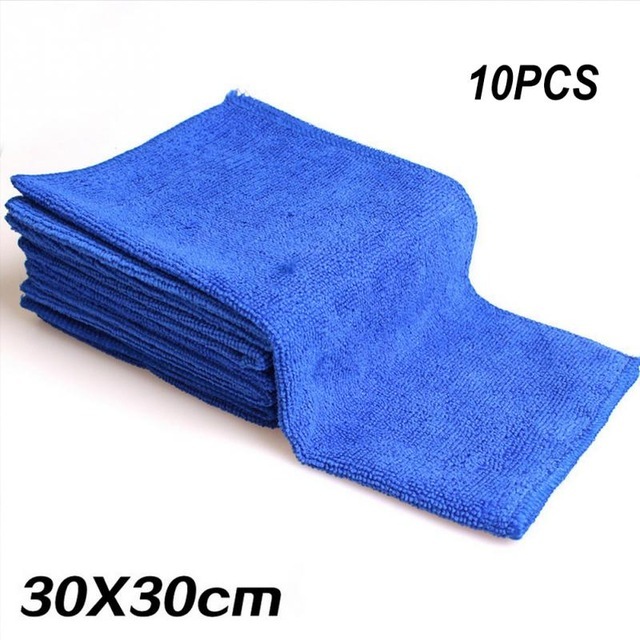 We are china manufacturer produce Microfiber Cloth For Car for 28 years.Microfiber cloth is a cleaning cloths widely used in cleaning, washing,polishing ,home,anywhere if you want to use. Our Target Customers : local wholesale, local distributor, promotion gifts company, retailer, online shop owner. We can design color according to your requirements.We also has many colors for your choices. 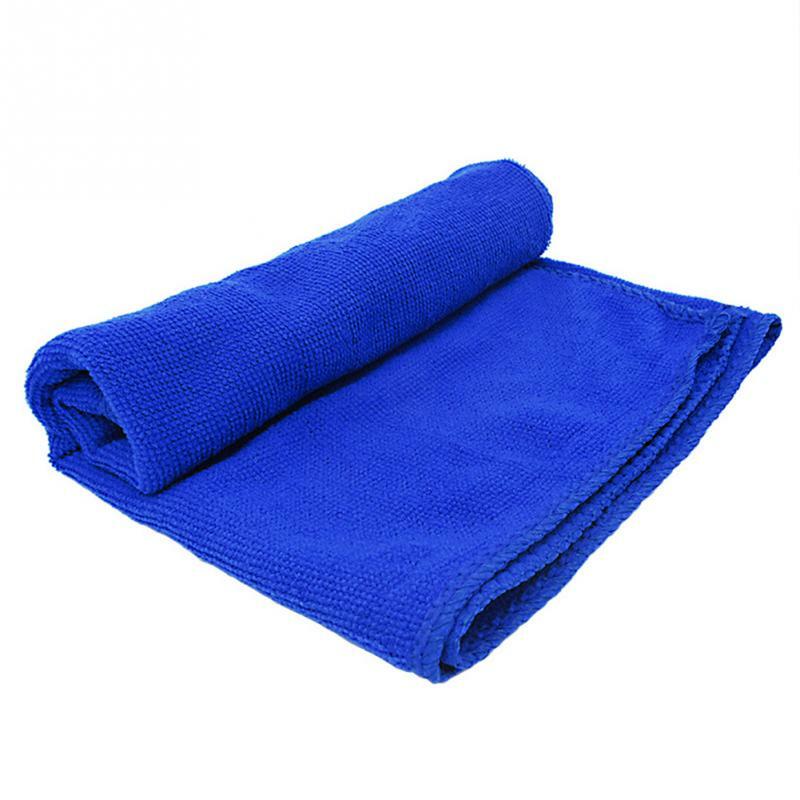 With great water absorbent ability. 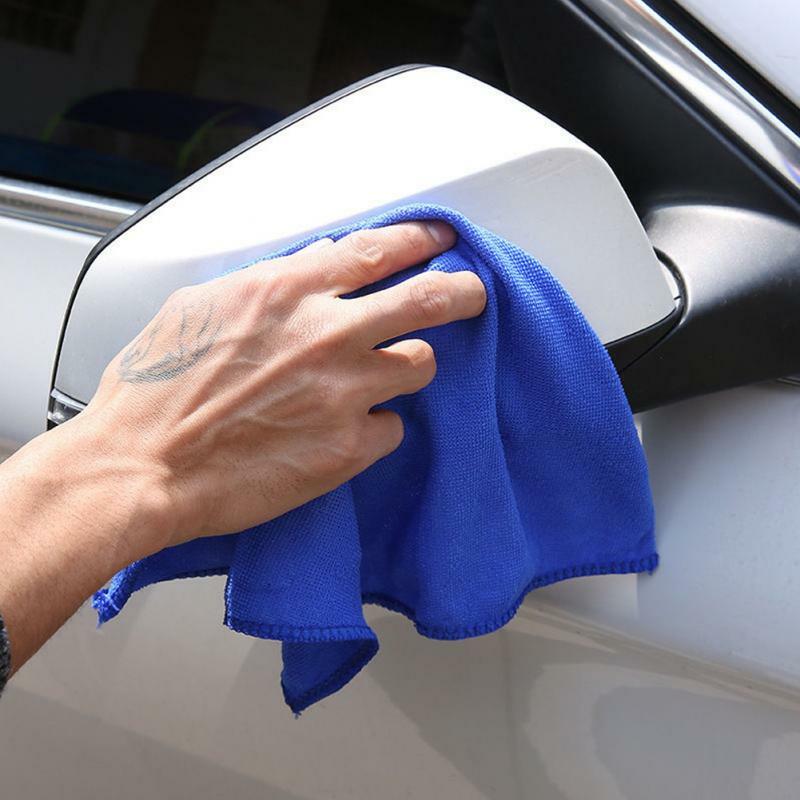 Usage: Clean, Wash, and polish your car, your home, or anywhere you used to use traditional towel. 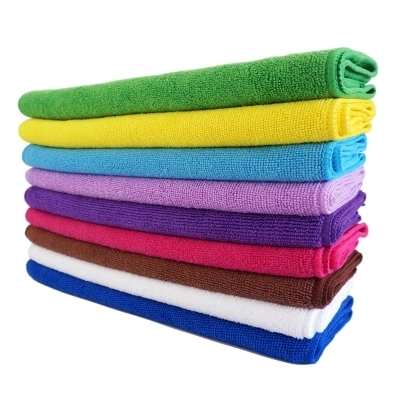 As a Beach Towel Manufacturer in China, we supply a full range of cleaning towel ,face towel, bath towel, beach towel, microfiber towel, pet towel, sports towel and so on.